Run for the shelves and grab your old box of crayons, because there’s a new way to color your world with Crayola crayons! 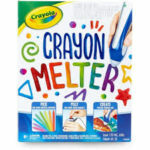 Our Crayon Melter brings renewed life to Crayola crayon sets everywhere with melted crayon artwork that’s easier than ever before to create. Now you can make Crayon drip art without a hair dryer. This fun crafting tool is a great way to add detail to your drawings, texture to your sculptures, or doodles to your pencil jar. It has a low-heat tip and dries cool, so it’s safe for kids 8 & up to enjoy. Simply use the included wrapper-ripper to remove labels from crayons and insert a Crayola crayon only into the heated melter unit to get started. 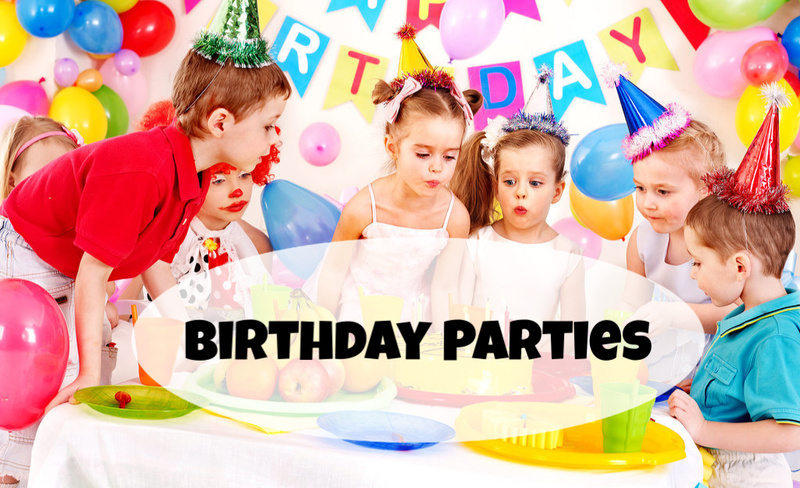 If you plan to change colors and wish to avoid color mixing, wait for the Crayon Melter to cool down and clean it between colors. For an even flow, make sure to give crayons the proper time to melt, and use small pieces of broken crayon to switch over colors faster. 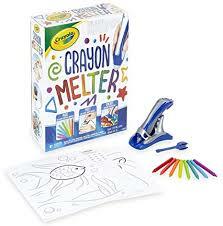 In addition to the 8 crayons included with this starter set, you can always use your crayon boxes from home. 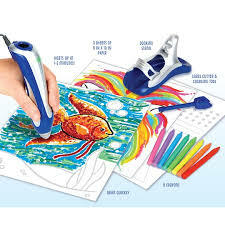 A great gift idea for holidays and birthdays, this colorful tool is fun for a variety of arts and crafts, school projects, and everyday creative activities. The Crayon Melter has been named one of the Best Toys of 2018 by Parents magazine.It is also a winner of the 2018 National Parenting Product Awards and the 2018 Play that Advances Language Awards. 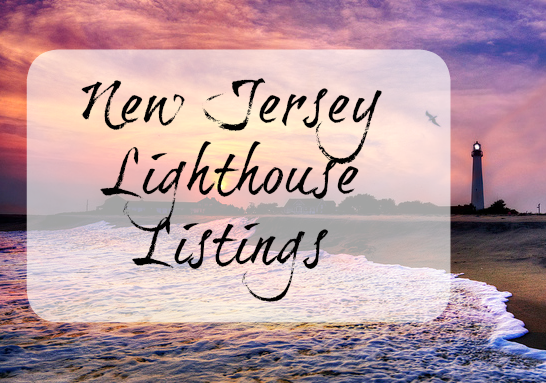 Win a Crayola Crayon Melter from Cape May Moms!